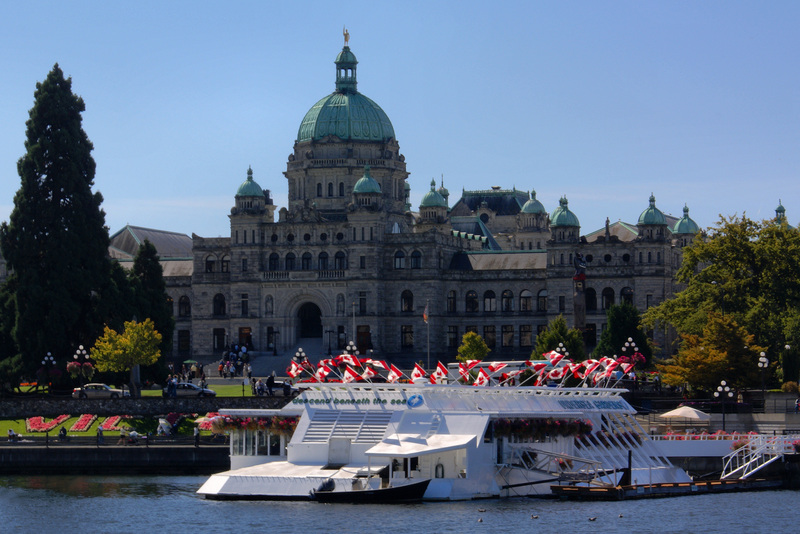 See some of the beautiful inner harbour and parliament building in Victoria, BC. Shot with our new 4K filming Quadcopter. Contact us today about making your filming ideas a reality. Victoria is the capital city of British Columbia, Canada, and is located on the southern tip of Vancouver Island off Canada’s Pacific coast. 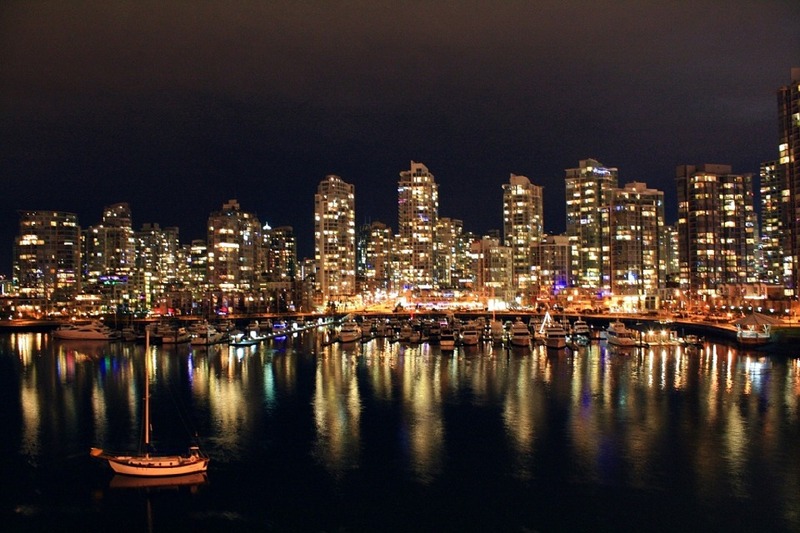 The city has a population of about 80,017, while the metropolitan area of Greater Victoria, has a population of 344,615, making it the 15th most populous Canadian urban region. 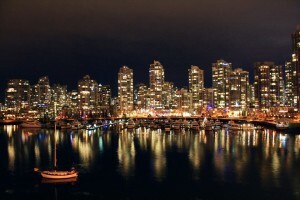 Victoria is about 100 kilometers (60 miles) from BC’s largest city of Vancouver on the mainland. The city is about 100 kilometers (62 miles) fromSeattle by airplane, ferry, or the Victoria Clipper passenger-only ferry which operates daily, year round between Seattle and Victoria and 40 kilometers (25 miles) from Port Angeles, Washington, by ferry Coho across the Strait of Juan de Fuca.